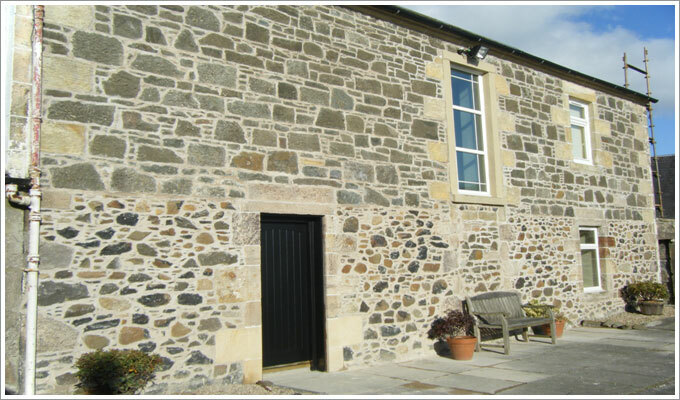 At Gillies and Farrell Masonry we carry out building restoration and historic building repair work to a high standard. 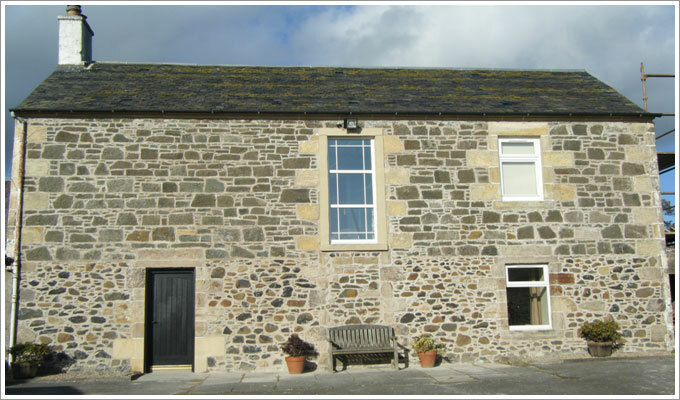 Our team have the required in-depth knowledge of historic buildings and structures. We bring an approach to all of our restoration and conservation projects which is based on respect for the craft and the historical significance associated with these special places.